A recent study presented at the 2017 American Society of Clinical Oncology annual meeting in Chicago found men with high-risk prostate cancer younger than the age of 60 who had as their initial treatment a radical prostatectomy (RP) instead of radiation (RT) had a significant 48% improvement in overall survival with RP at a median follow-up of 50 months. Using the National Cancer Data Base, this large study analyzed 16,944 high-risk PCa patients under the age of 60 who had Gleason scores of 8 to 10 PCa with no metastasis or nodal involvement. Out of the total number of men involved with the study, from 2004 to 2013, 12,155 of the men had RP while 4,789 men had external beam radiation (EBRT) either alone or with brachytherapy as their initial therapy. Hormone therapy was also used on the majority of RT patients (82.5%). Over the course of a median follow-up of 50 months, using statistical modelling, RP was associated with a longer overall survival when compared to men who received RT. The estimated survival rate at 8 years tipped the advantage also to surgery – 85.1% in RP vs 74.9% for RT. 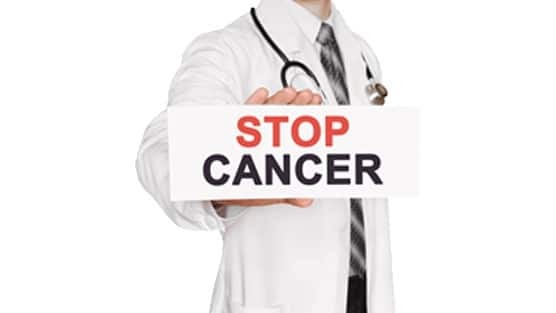 Patients newly diagnosed with prostate cancer can contract world renowned prostate cancer robotic surgeon and urologic oncologist Dr. David Samadi at 212-365-5000 for a free phone consultation. To learn more about prostate cancer, visit ProstateCancer911.com.